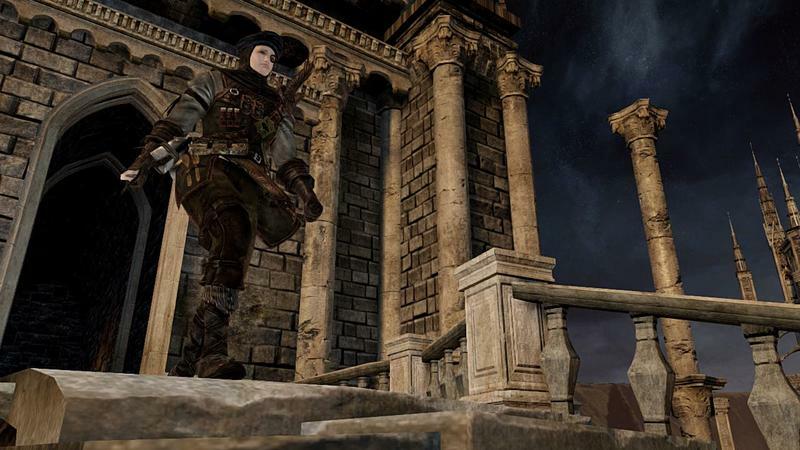 As the March release of Dark Souls II approaches, so increases the flow of screenshots coming out of FromSoftware. 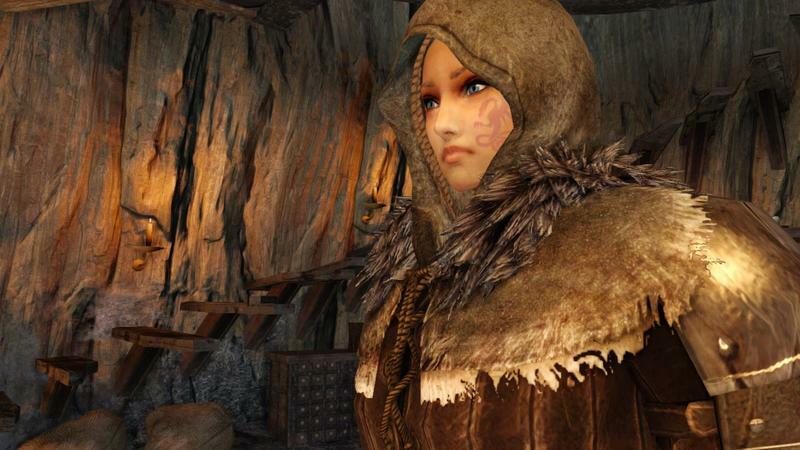 This week we get a look at the user interface and character customization options. 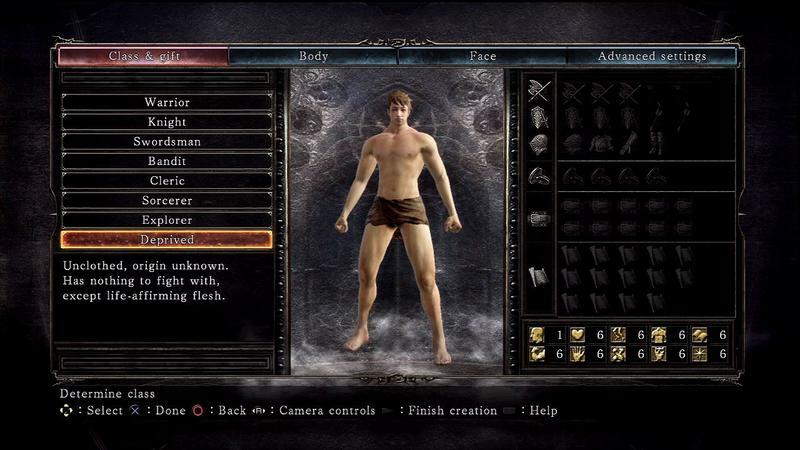 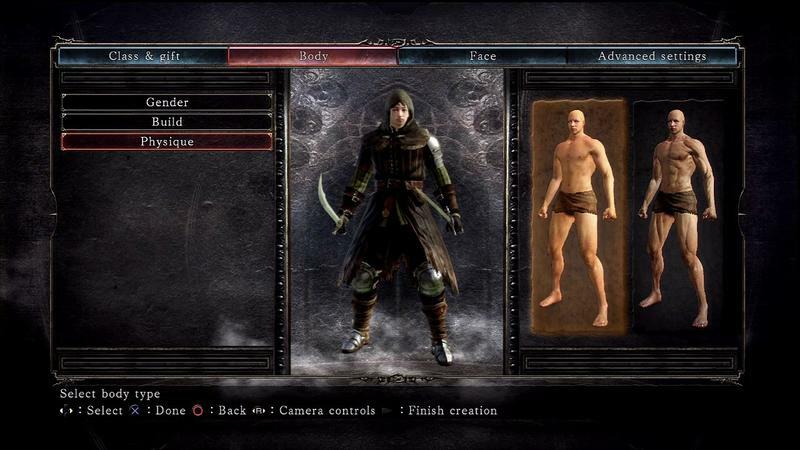 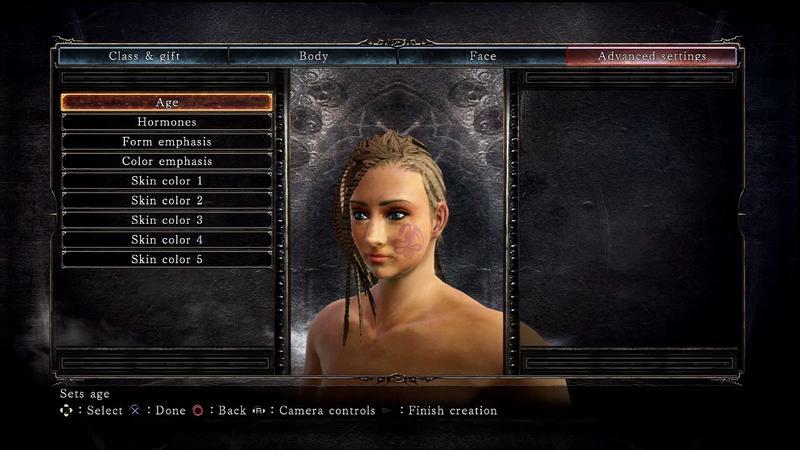 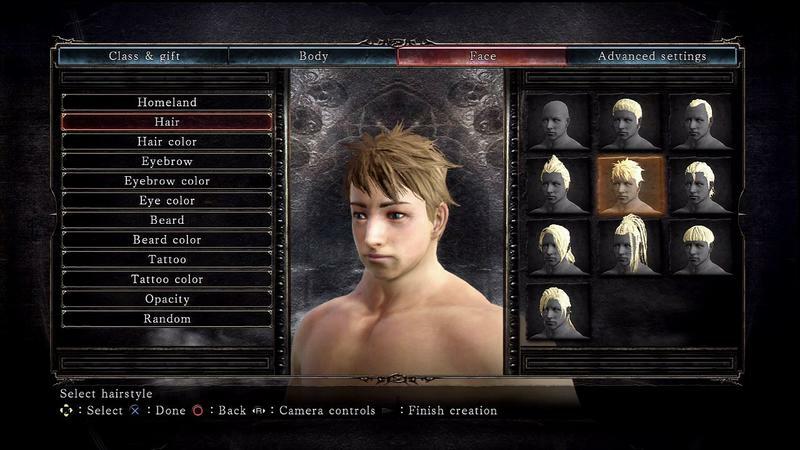 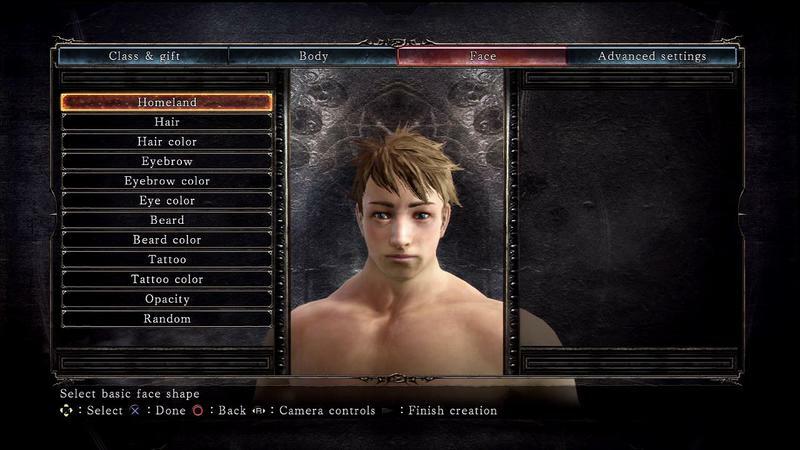 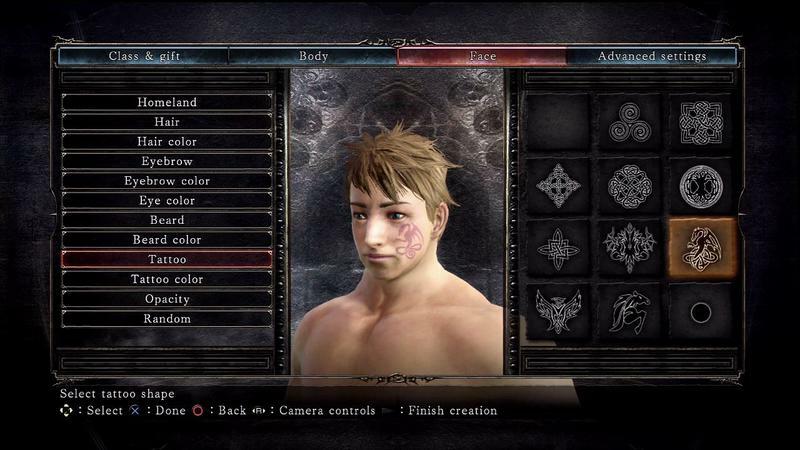 The character face options are higher quality than Dark Souls, and you can now add tattoos to your character’s face. 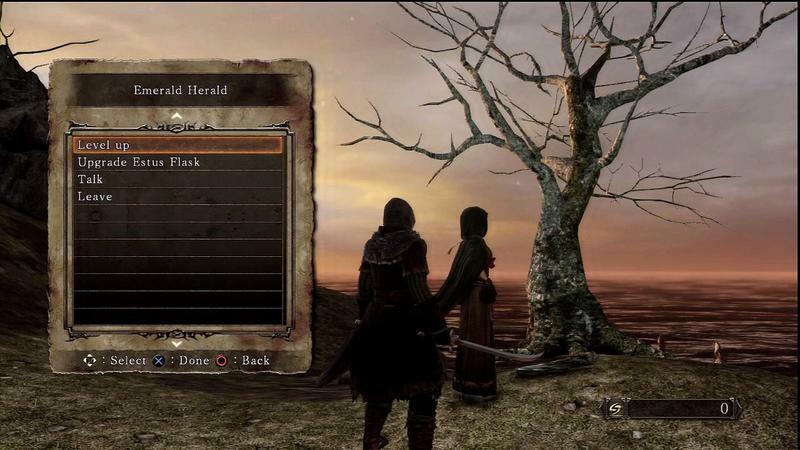 The list of classes seems to be a bit shorter than before, though there are still plenty of options. 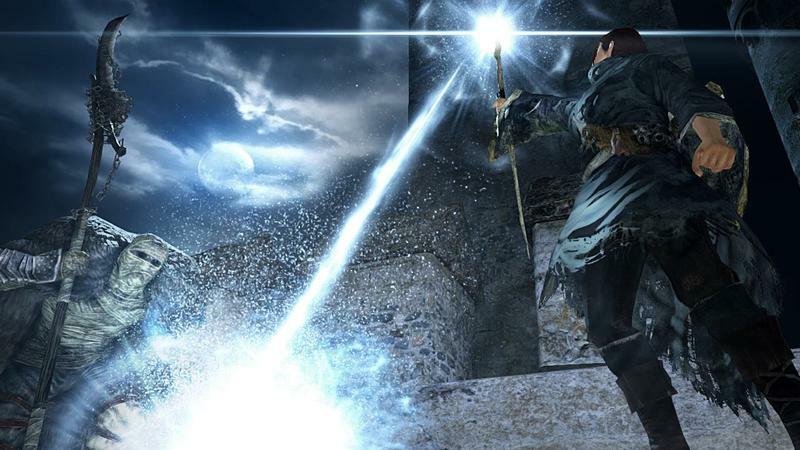 There are also a ton of combat shots showing characters using weapons and magic. 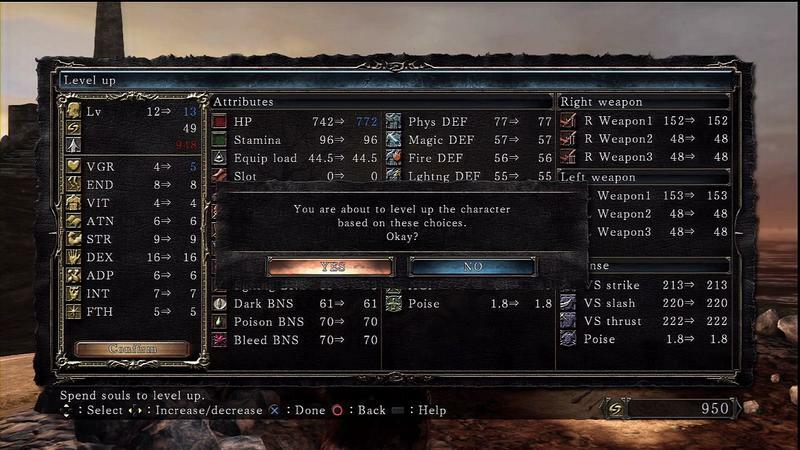 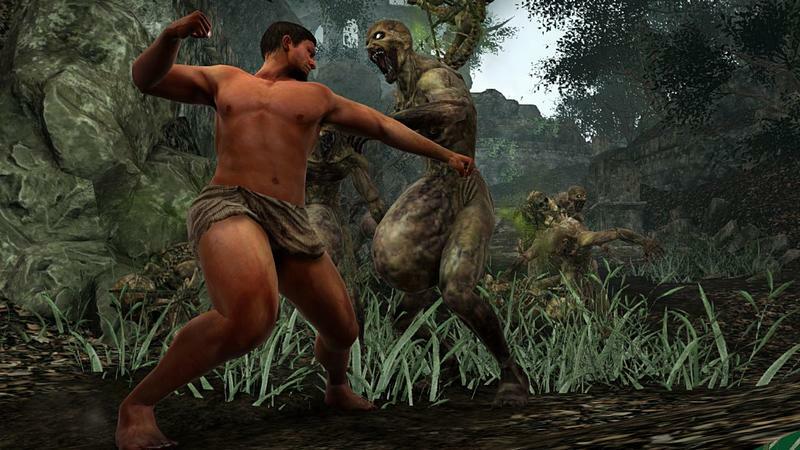 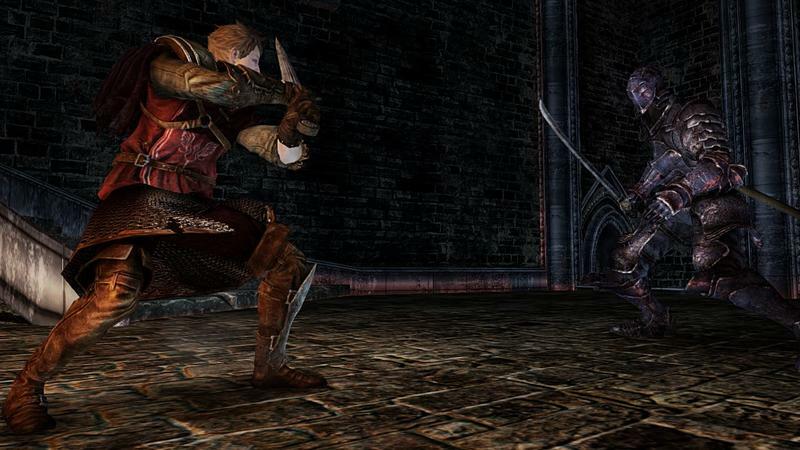 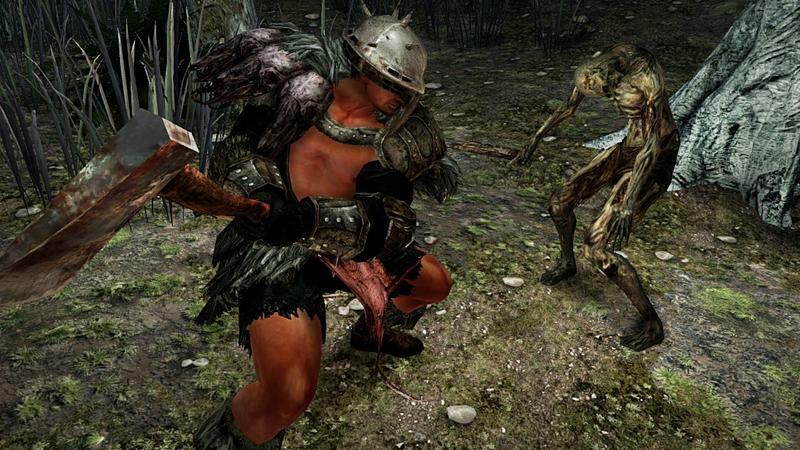 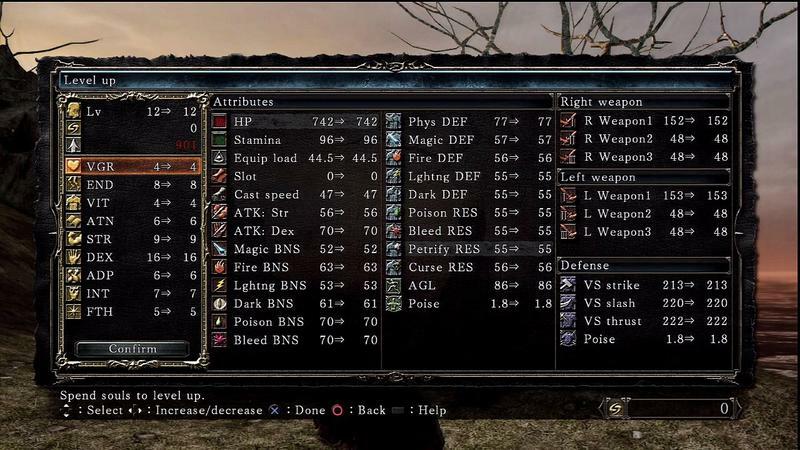 In the weapons shots we see a couple instances of dual wielding, suggesting that it might be more useful than it was in Dark Souls. 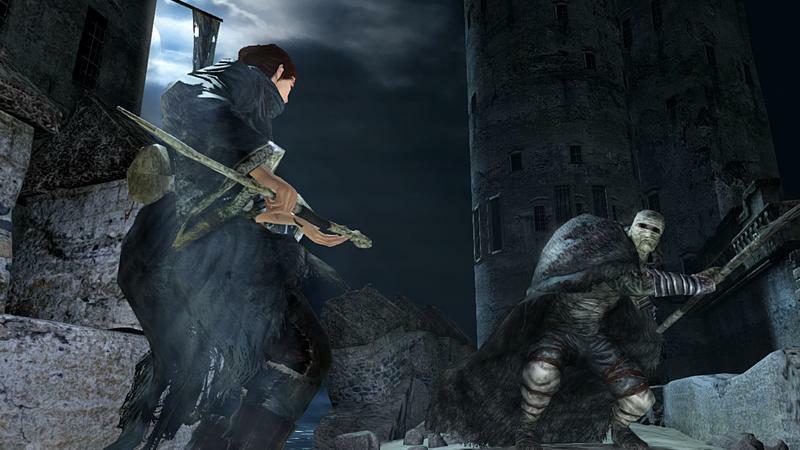 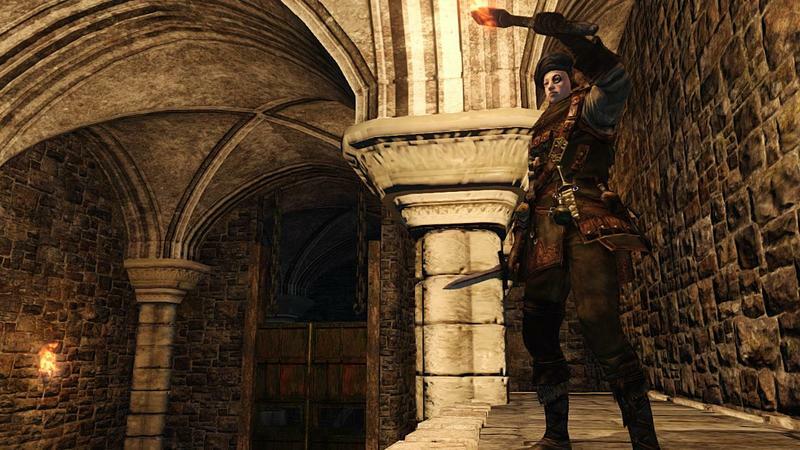 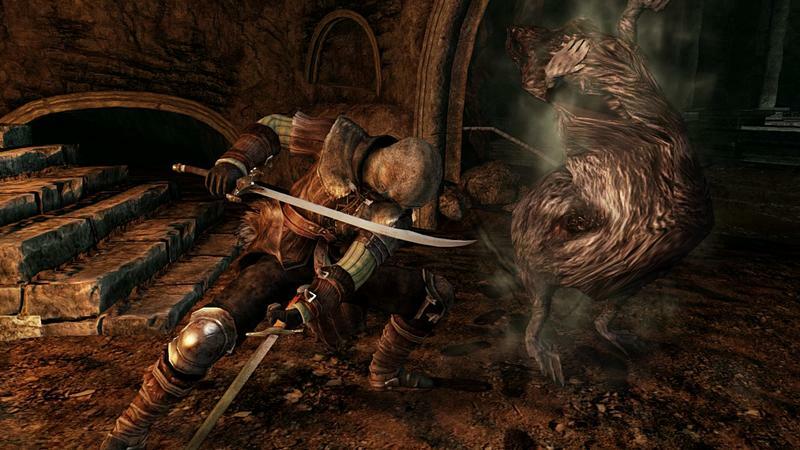 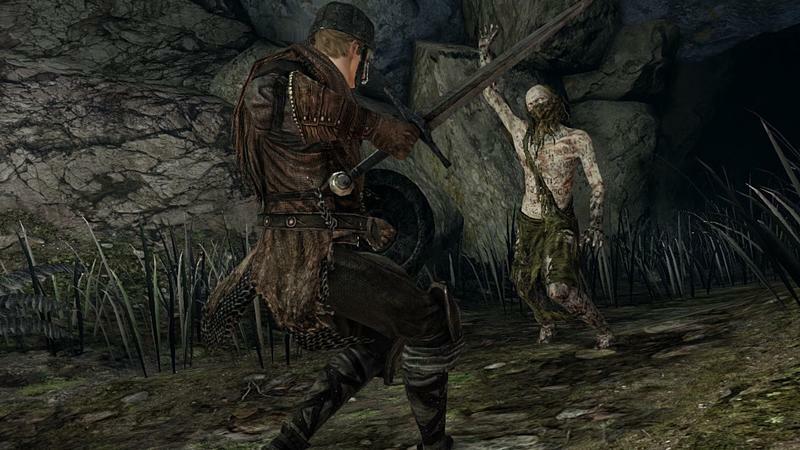 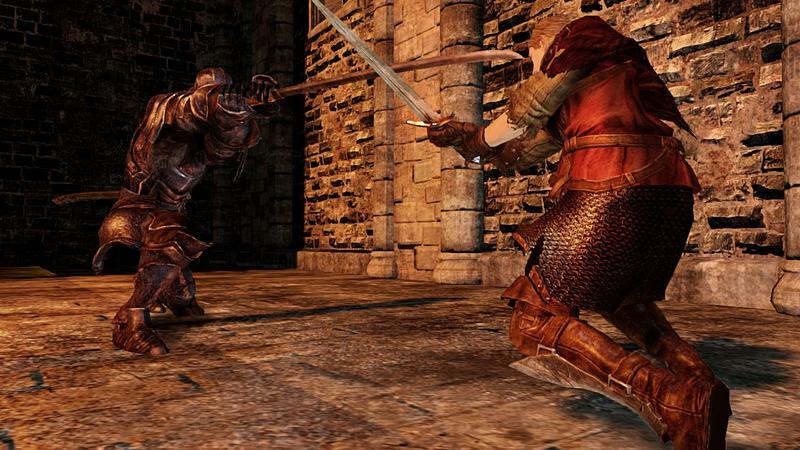 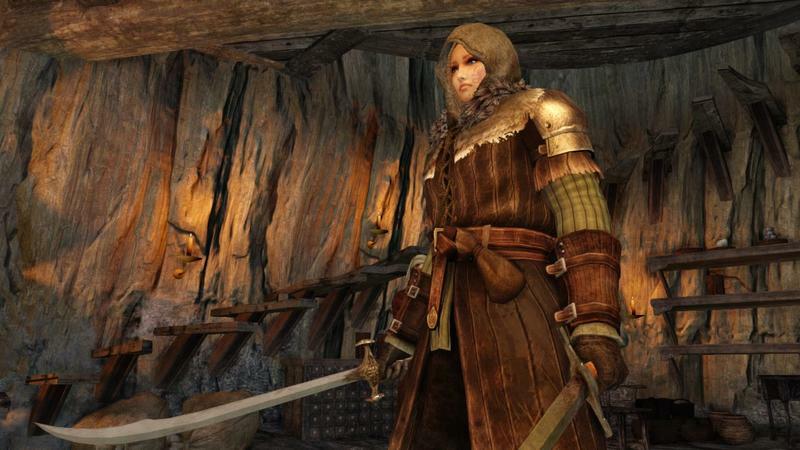 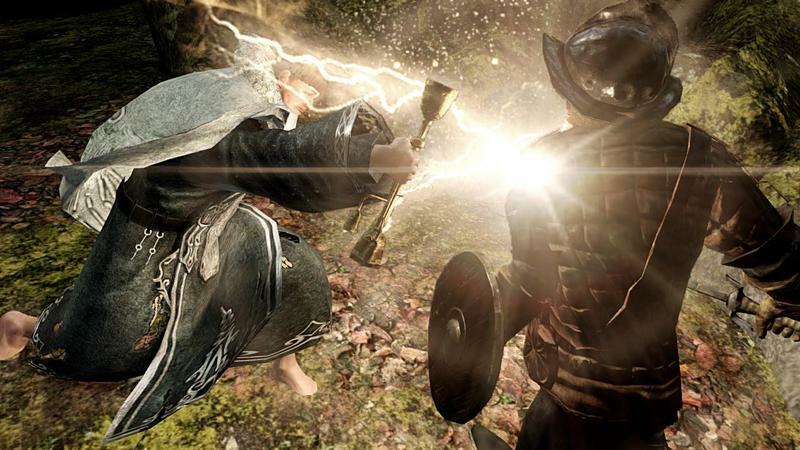 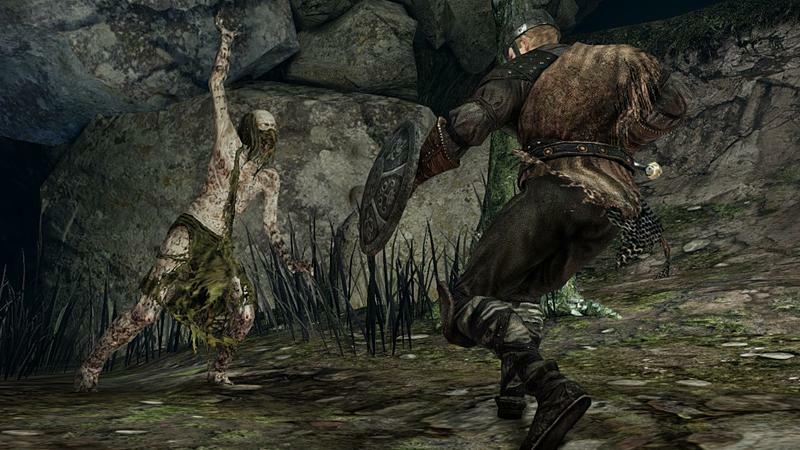 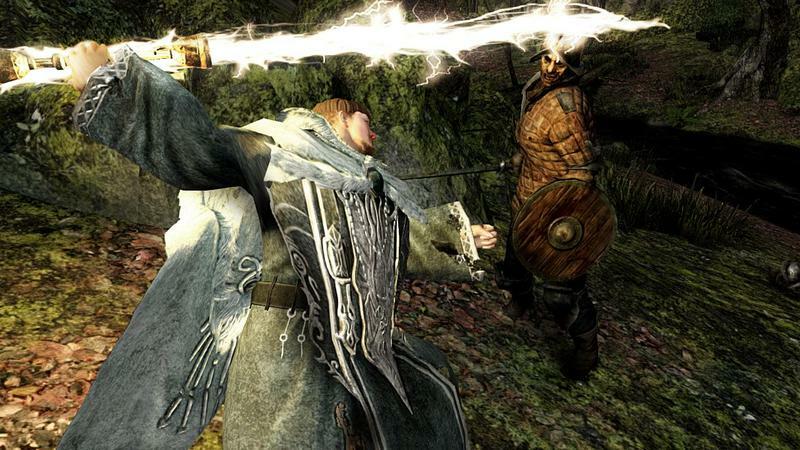 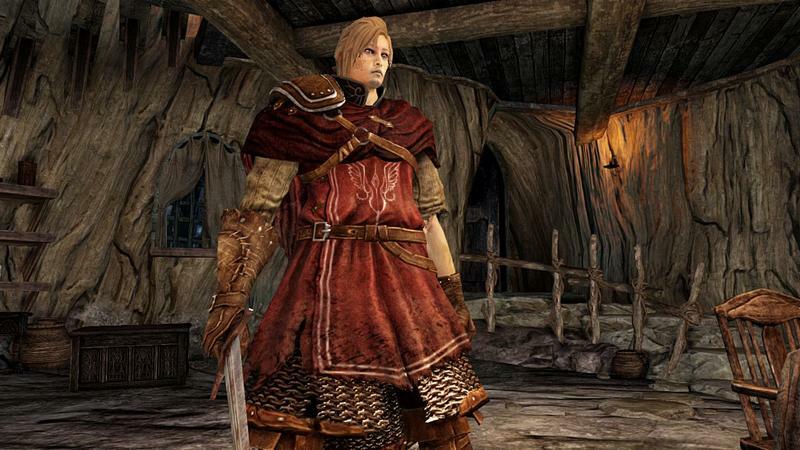 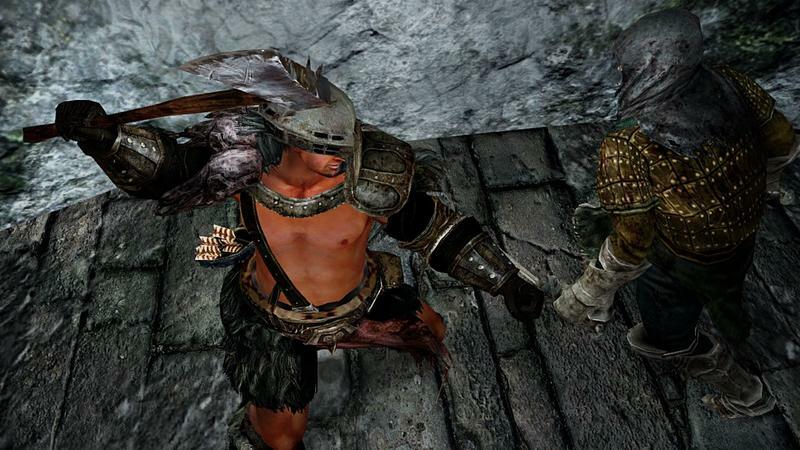 Dark Souls II is set to release on March 11 for Xbox 360 and PlayStation 3, and later for PC.